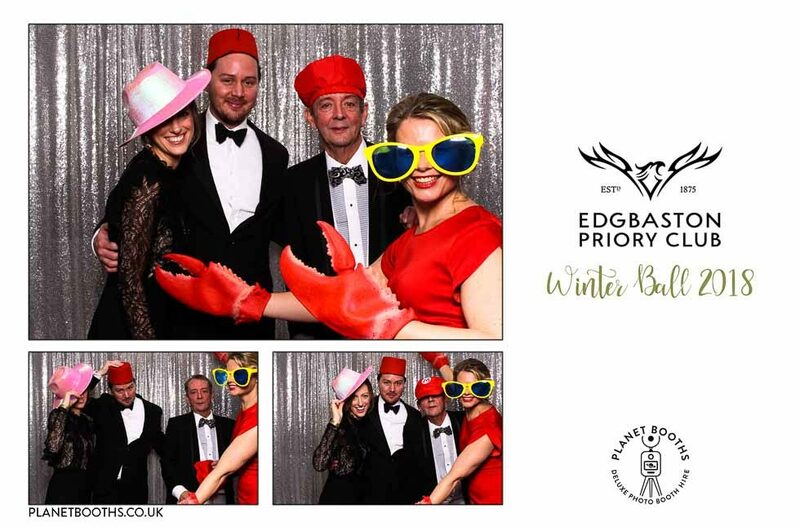 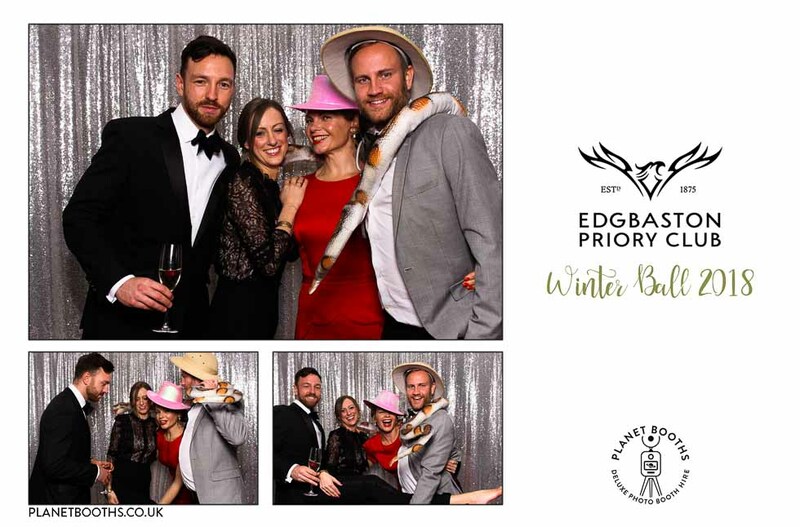 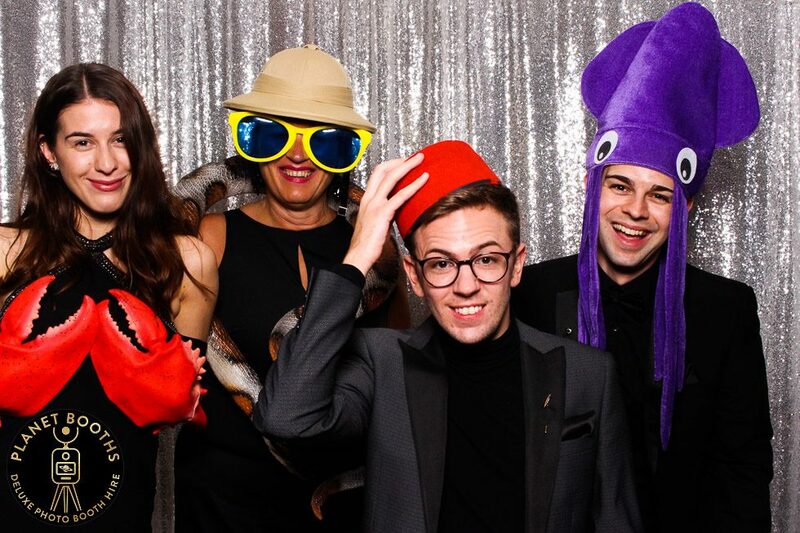 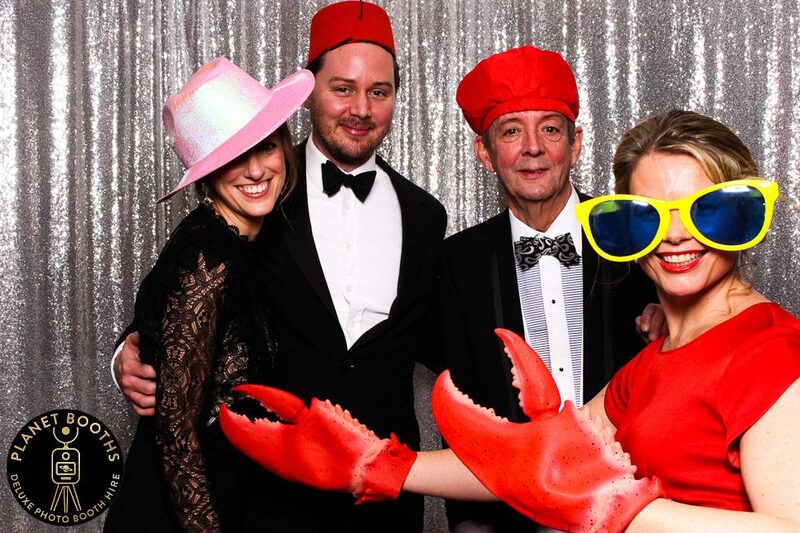 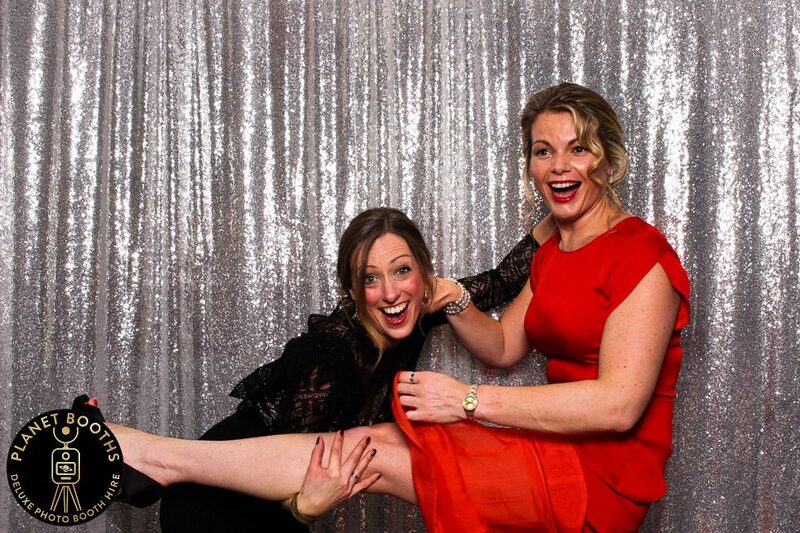 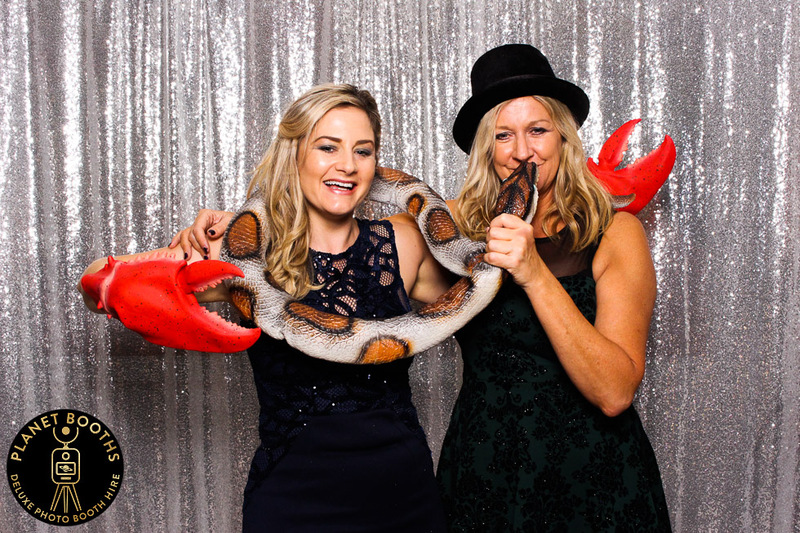 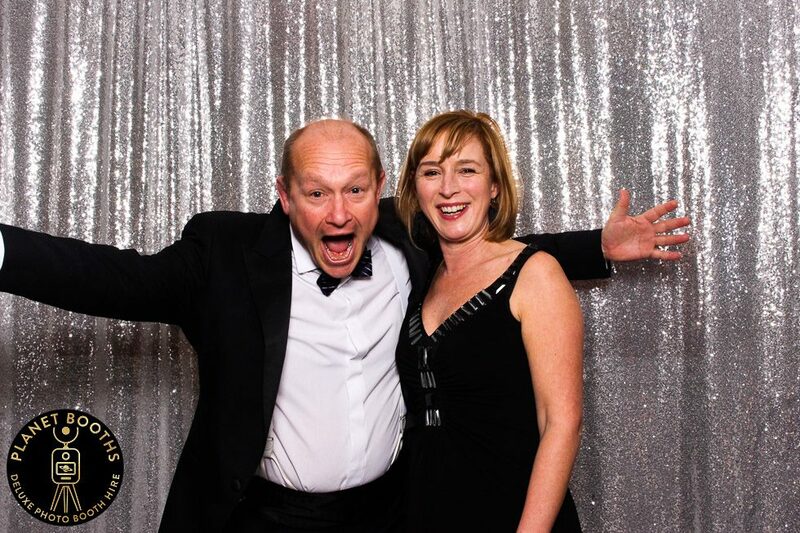 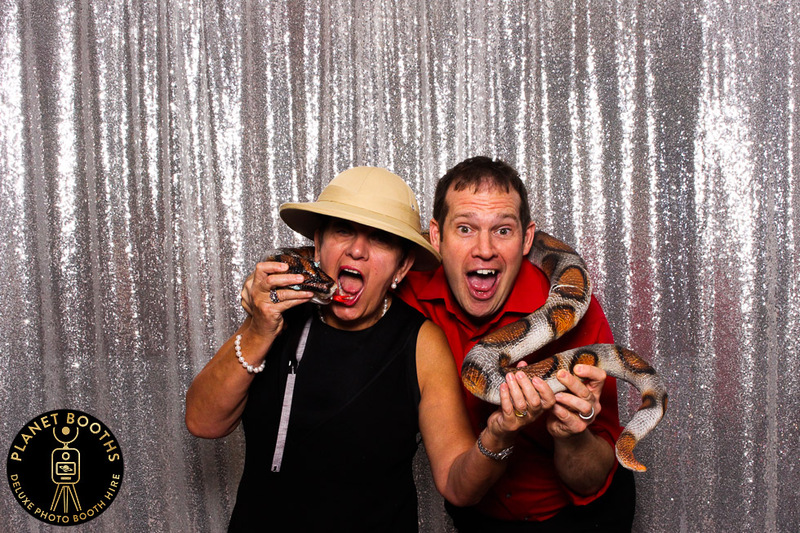 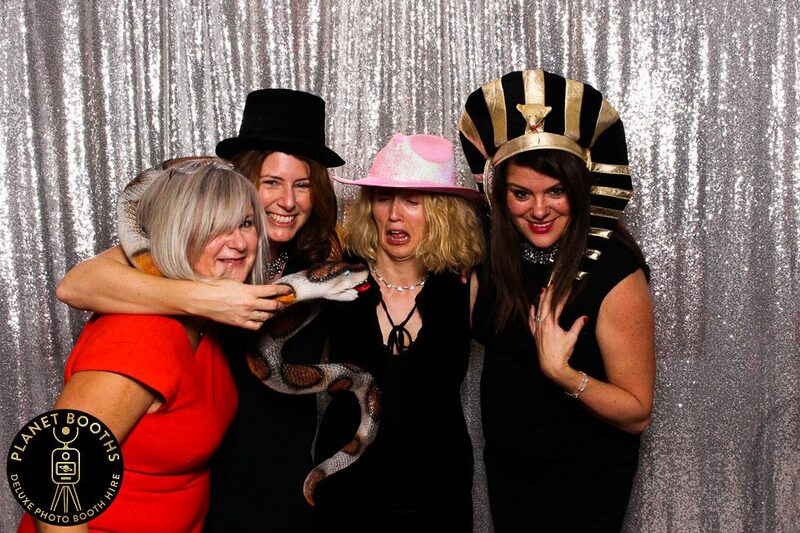 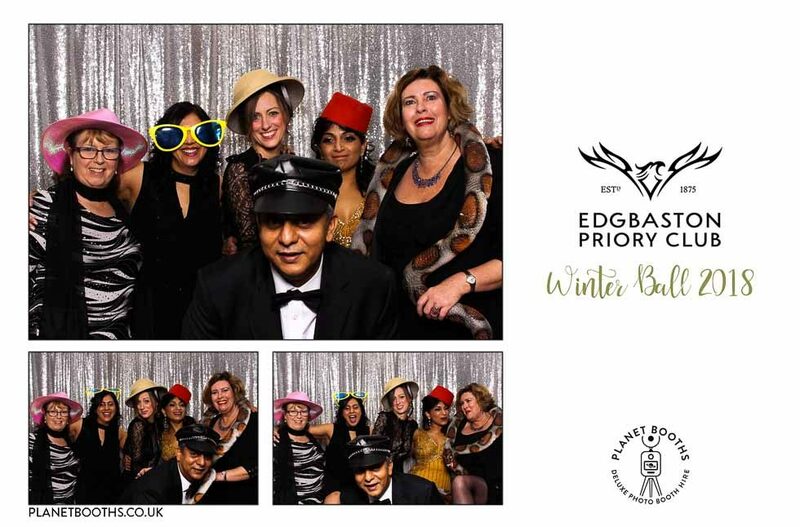 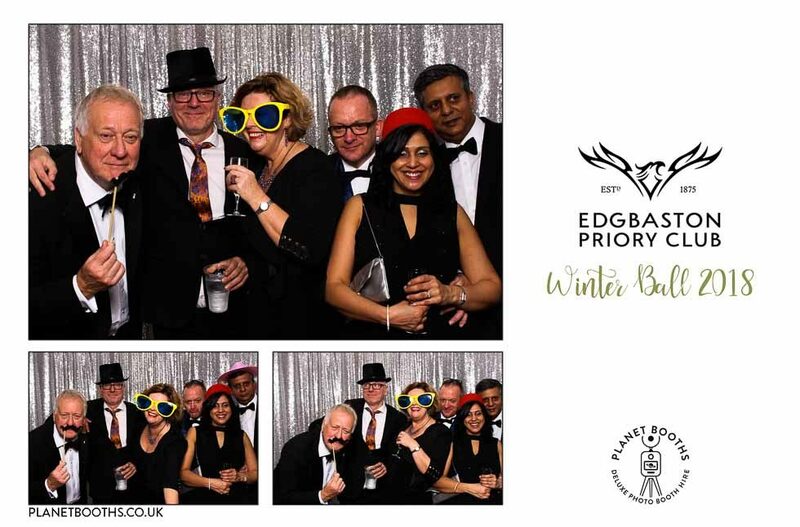 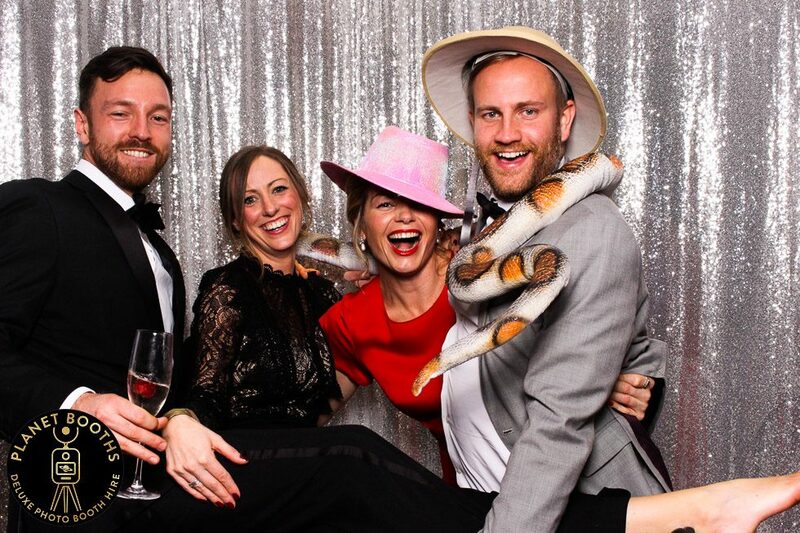 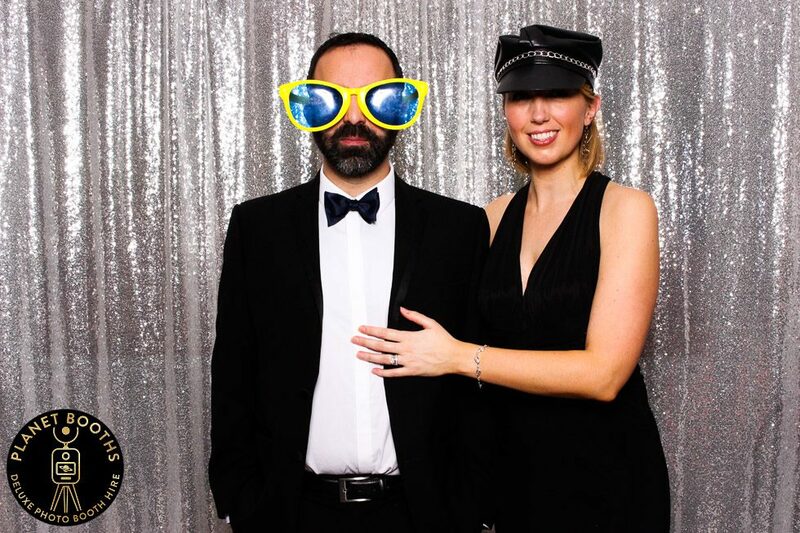 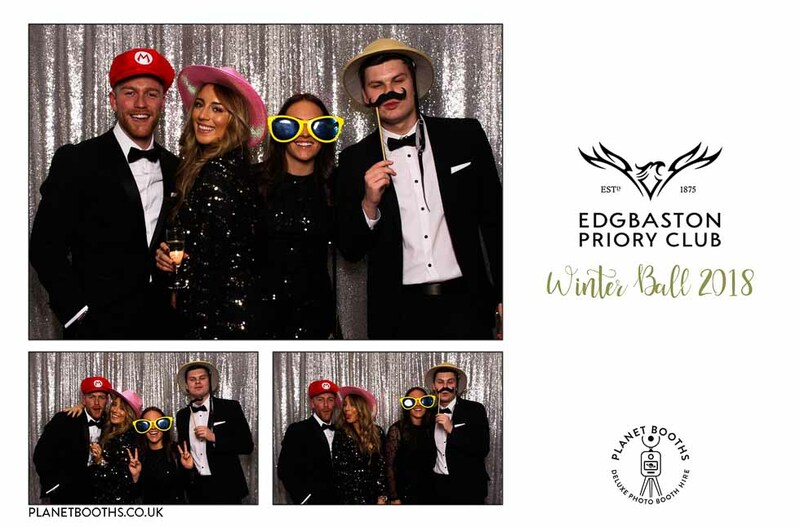 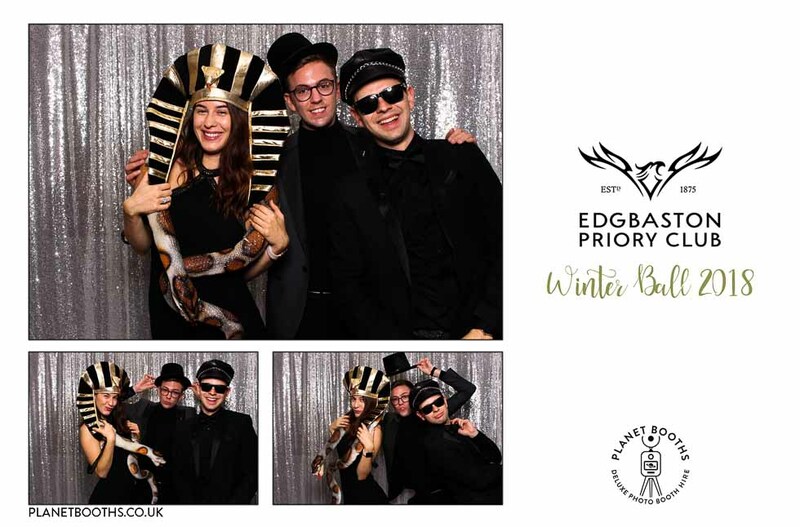 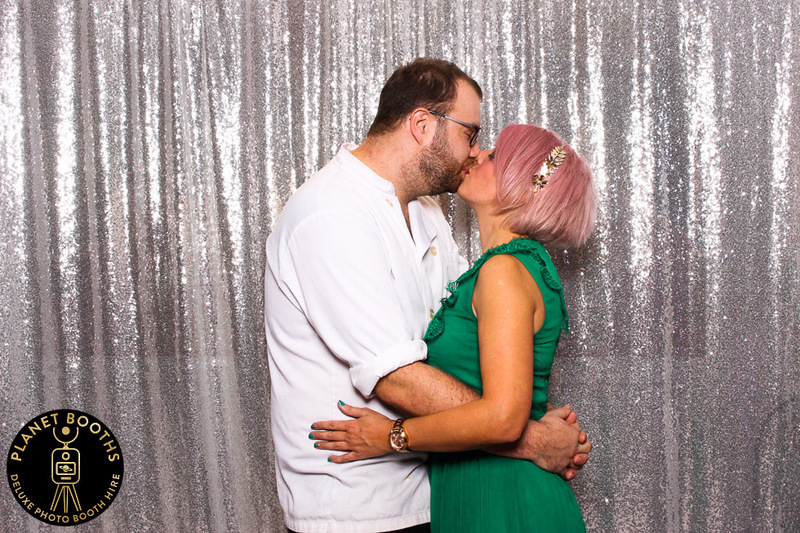 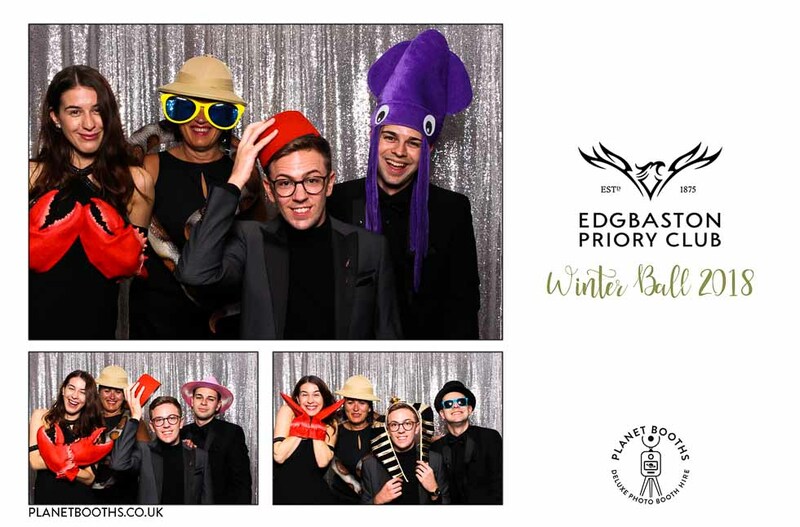 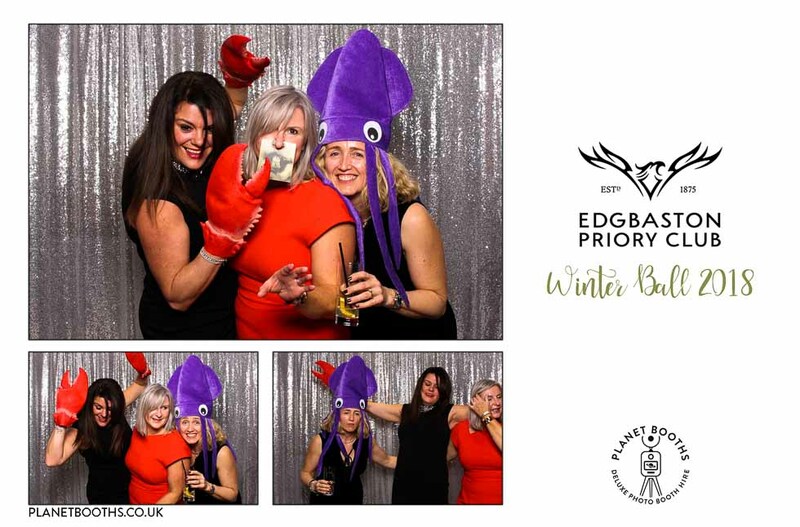 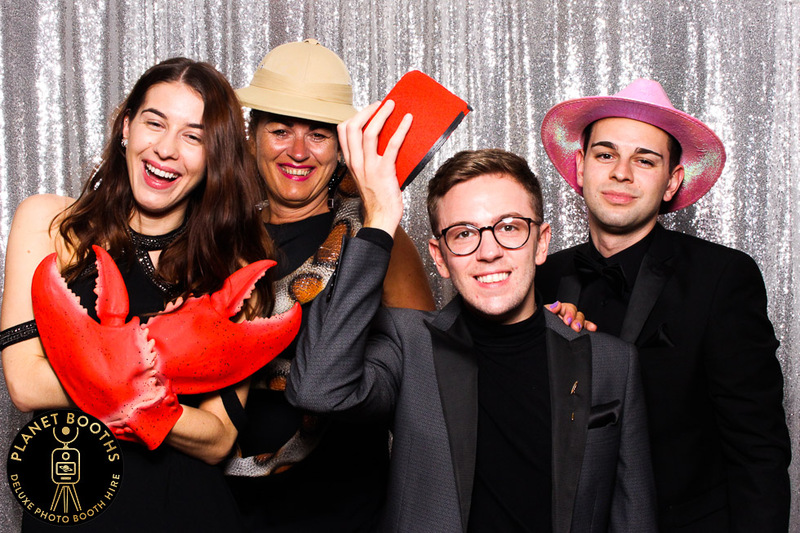 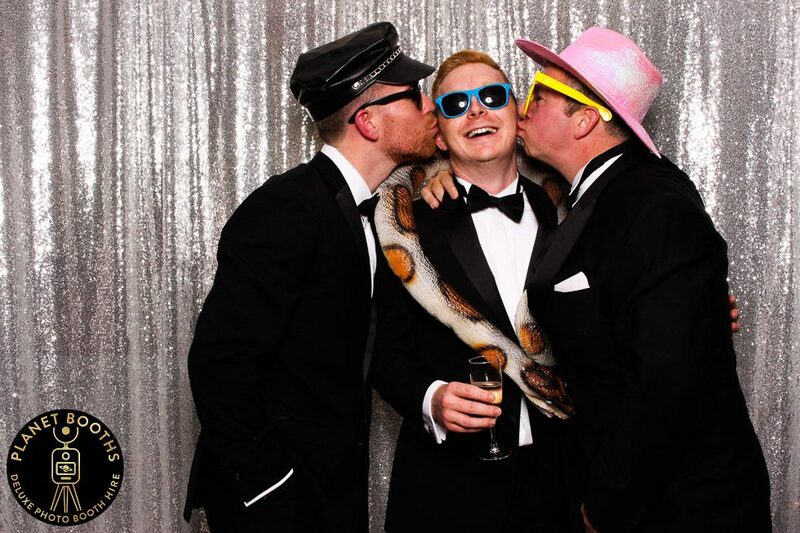 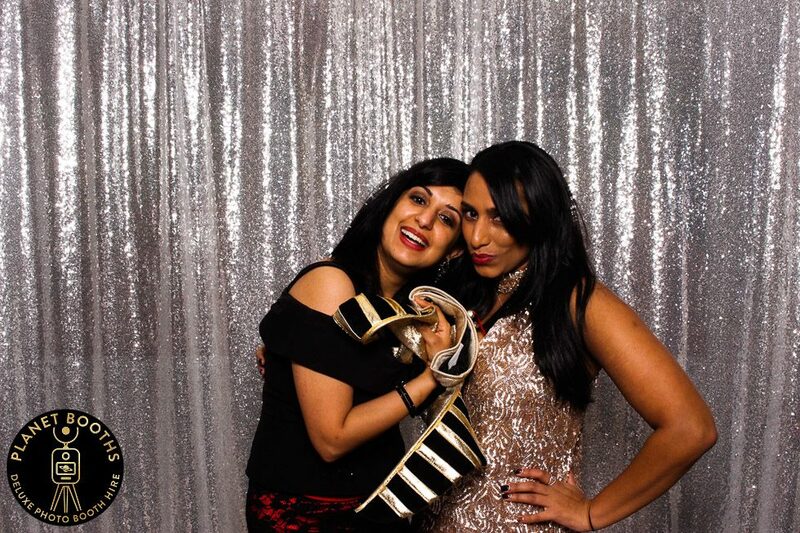 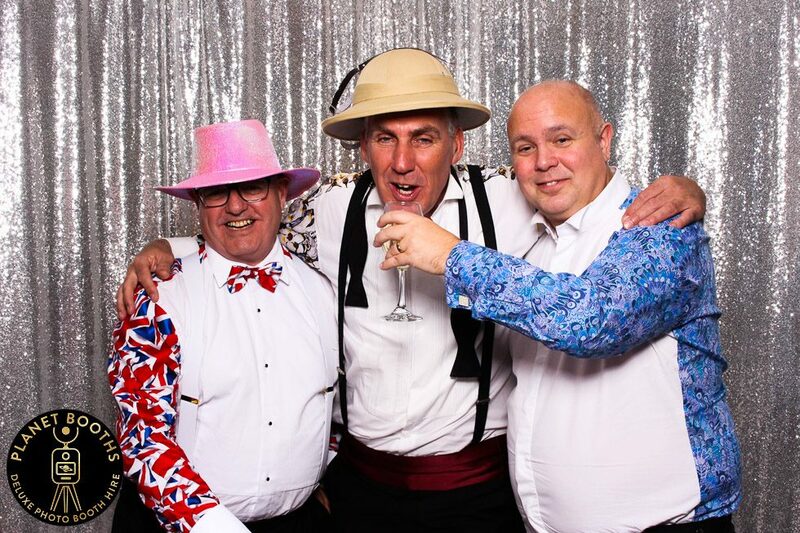 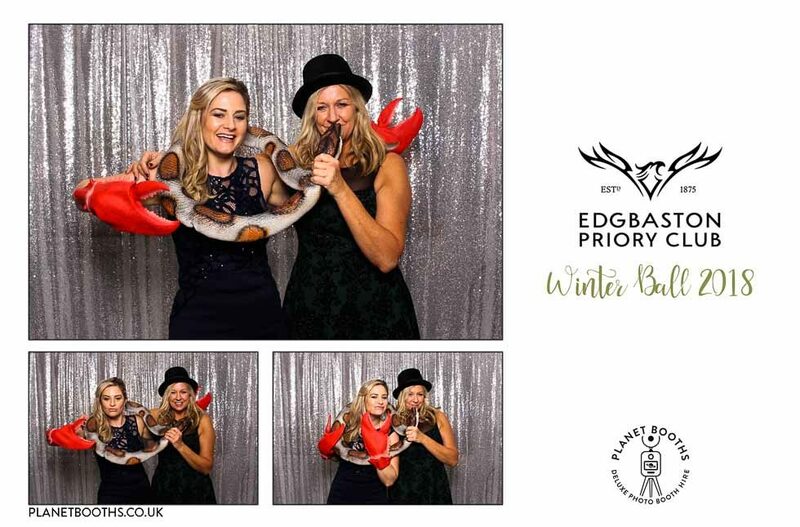 We were chuffed to bits when Edgbaston Priory Club approached us for photo booth hire, for their annual Winter Ball. 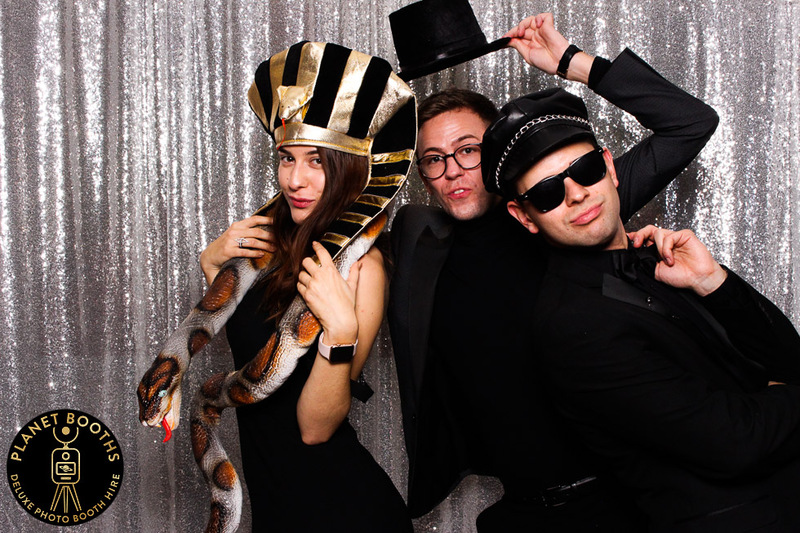 Everyone made us feel so welcome, and it was a great party! 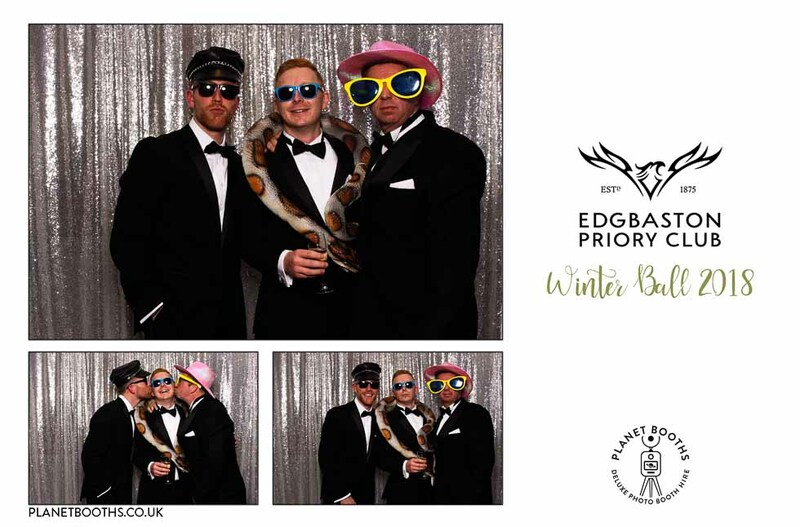 Shame we were working and couldnt party with them! 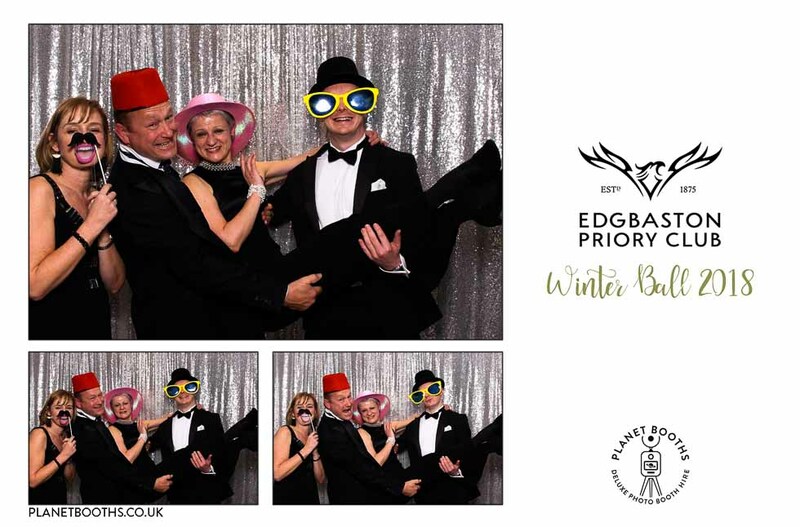 I’m sure you’ll agree from the sample pictures below that everyone was having a great time! 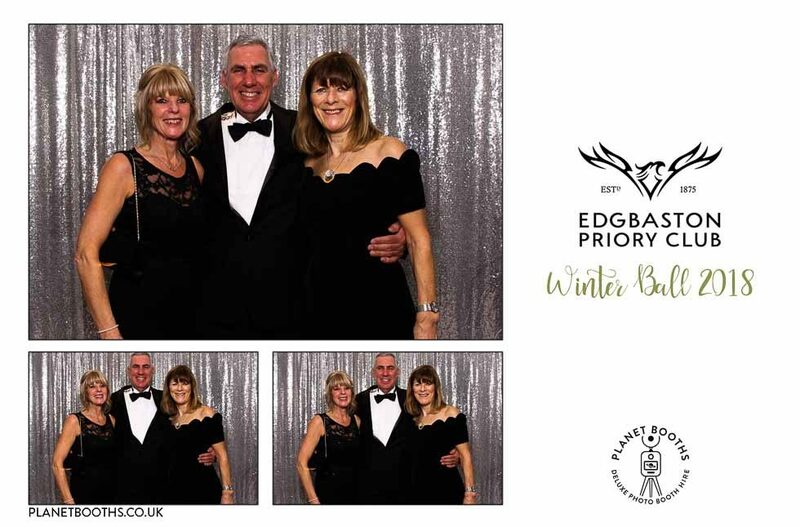 The annual Winter Ball is open to both members and non-members, so why not get yourself down there this Christmas and maybe we’ll see you there!